Great for your little kids indoor soccer practice. 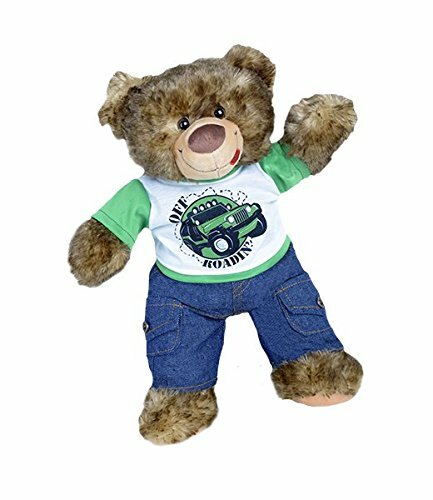 feature adorable silky plush and soft huggable bodies brings a smile to your children ideal gift at any occasion. birthdays, anniversaries, valentine and christmas! 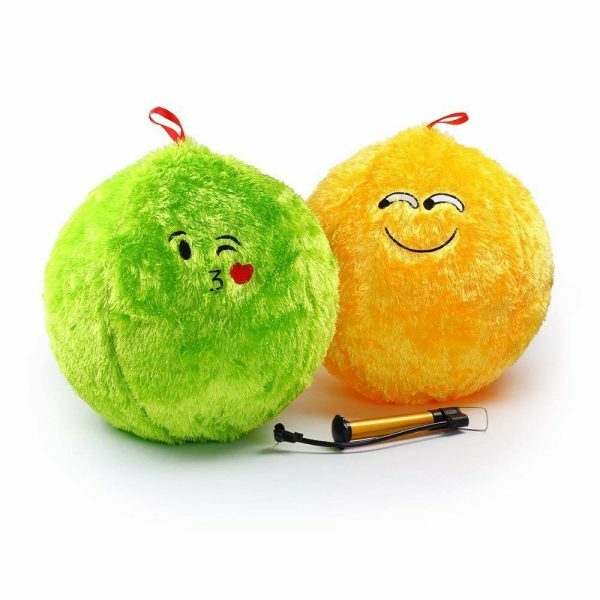 Not only as kids toy but also can be your pet’s toy watch your puppy happily tackles it, chases it, and carries it around the yard ideal cushion for you snuggling up on the couch. 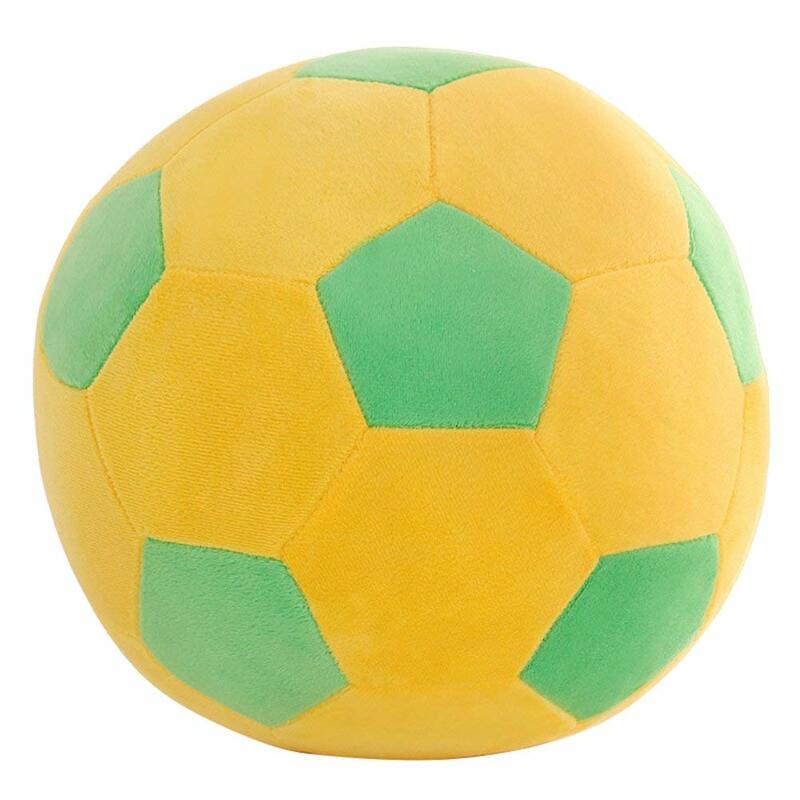 Soccer ball pillow careful stitching each edge of fabric makes sure it stitched flawless won’t easily ripped off or holes issue even from the toughest children. 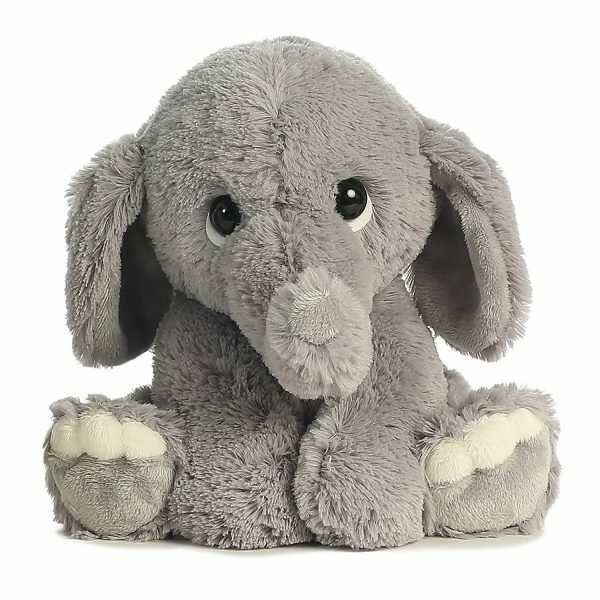 Whether you sell in USA,UK, European countries at online store like Amazon.com , Ebay.com , Shopify or your owned E-commerce website and Offline retail Shop, Our one step amazon fba wholesale sourcing services like Amazon product photography , Amazon FBA Prep and FBA Logistics service aim to help you import Soccer Ball Cushion Pillow Stuffed Plush Baby World Cup Soft Durable Soccer Sports Toy Gift For Kids to your company or Amazon FBA warehouse directly from china. These products are selling very well in my shop.